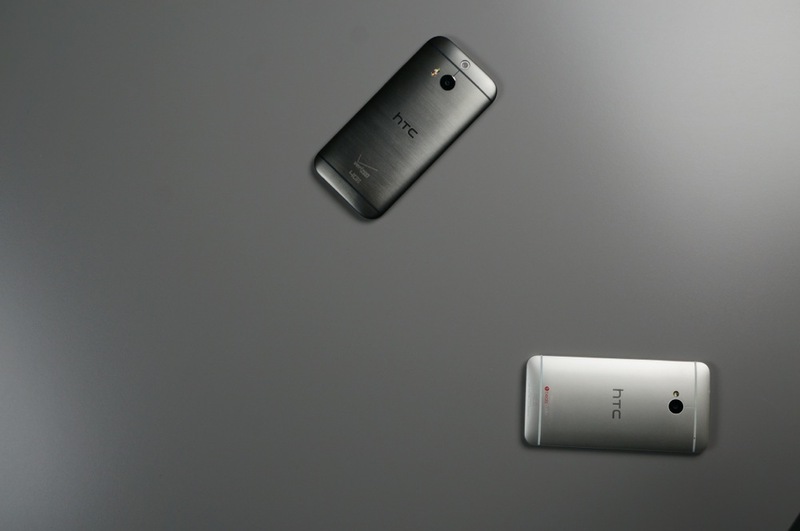 You have seen the unboxing and tour of the new HTC One (M8), so it’s now time to talk about how it compares to last year’s model, the One (M7). HTC will hope that you believe it has reinvented something with the 2014 model, that the design is strikingly different, and that there are all sorts of new features to differentiate the two. After all, they need not only Galaxy and iPhone owners to buy the new One (M8), they need current One owners as well. If the comeback is to happen, HTC needs to win big with everyone. So in this video, we take you on a tour of each from both hardware and software standpoints. Where are the real differences in the design? How much bigger is the new One versus the old One? What does Sense 6.0 look like when compared side-by-side with Sense 5.5? Are the cameras different? Specs different? All of that is answered below.